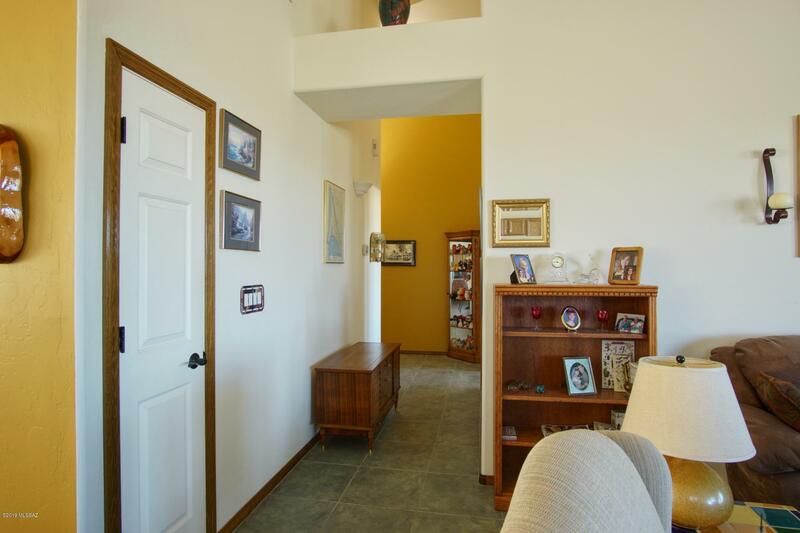 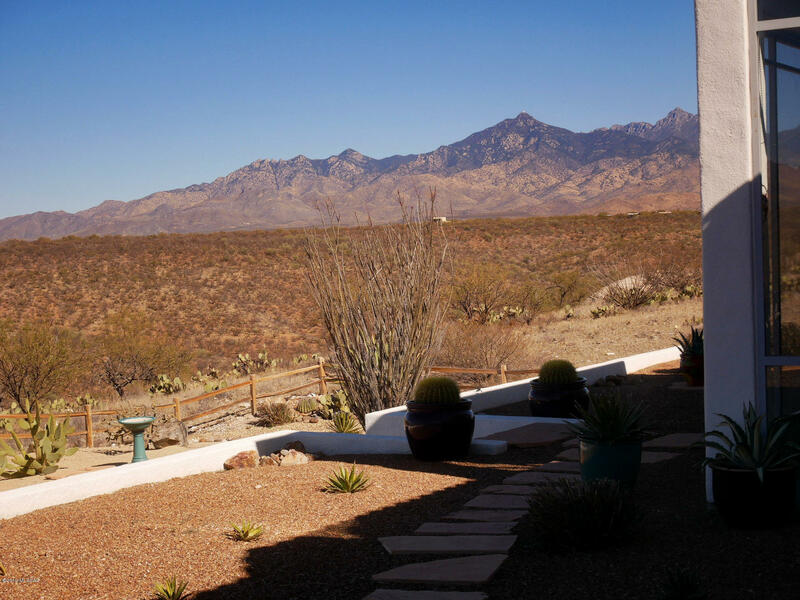 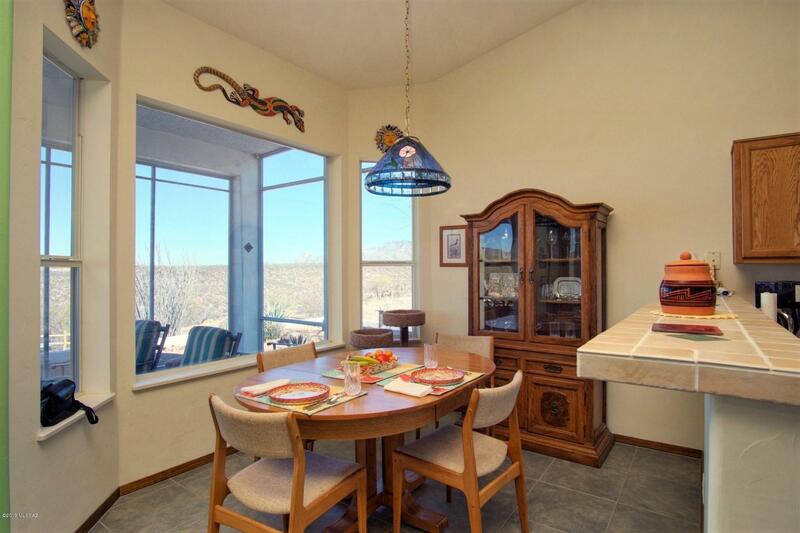 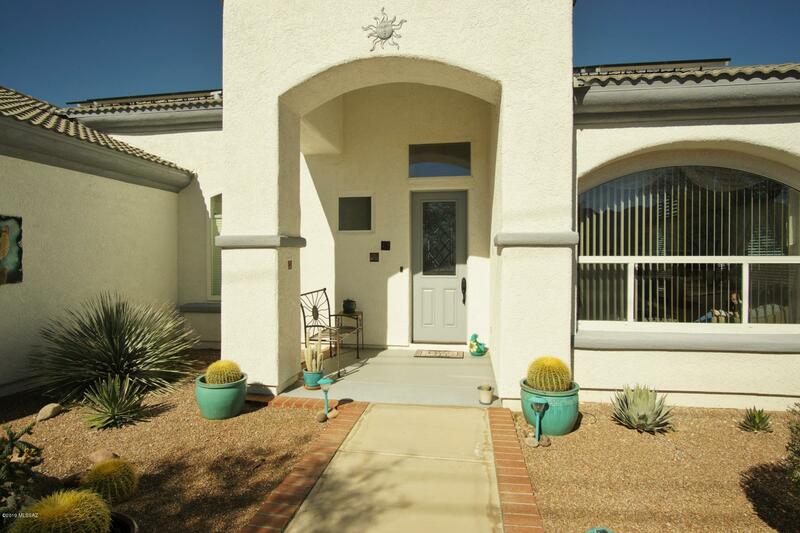 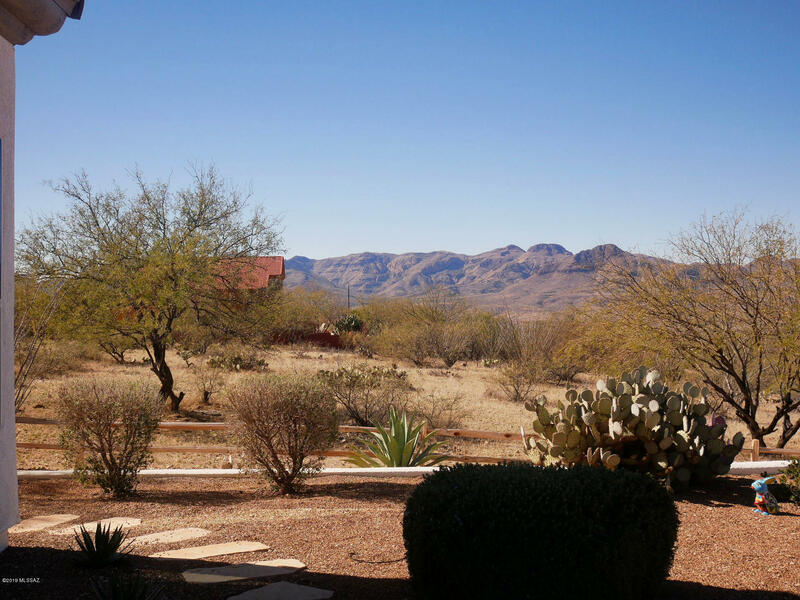 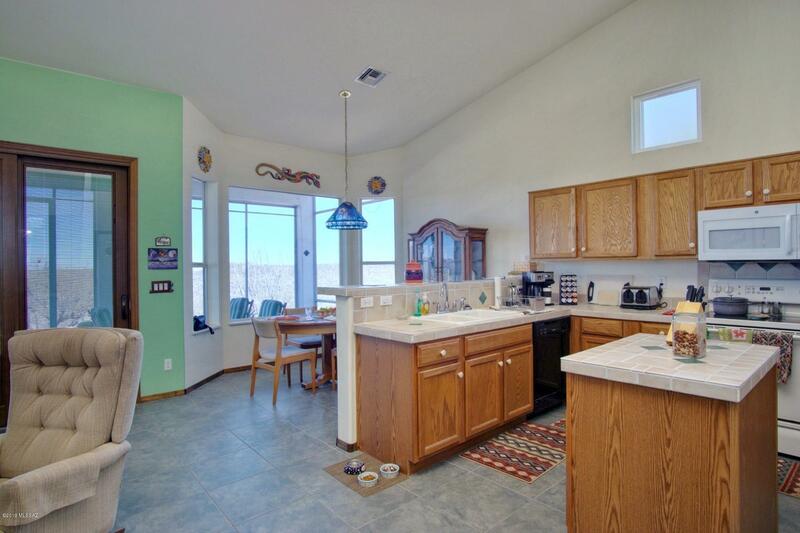 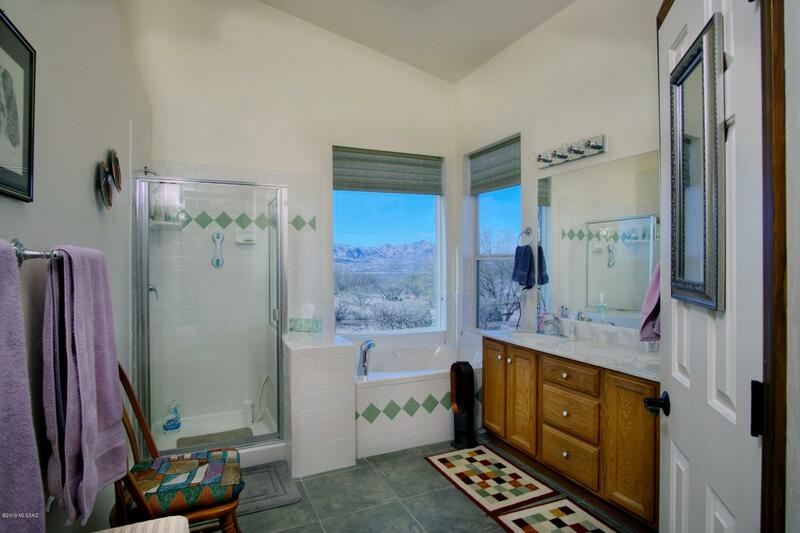 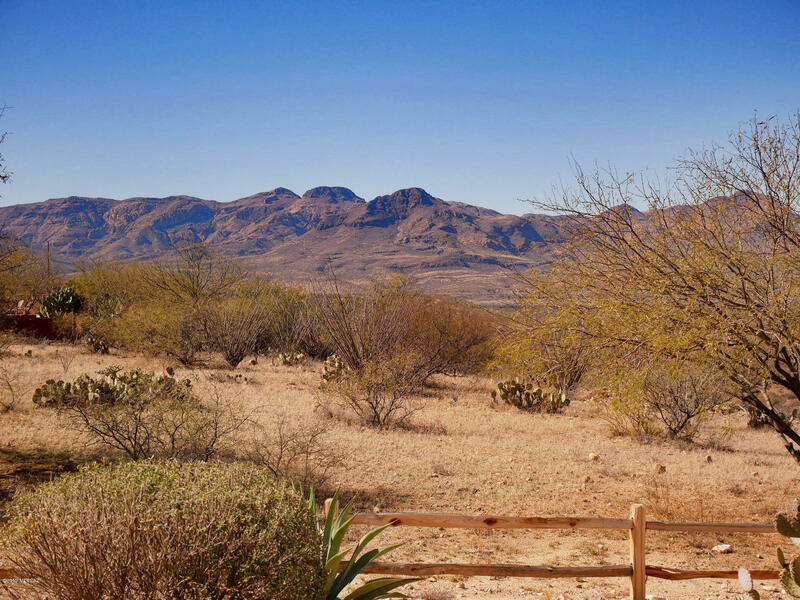 Beautiful well cared for home with 360 degree mountain views. 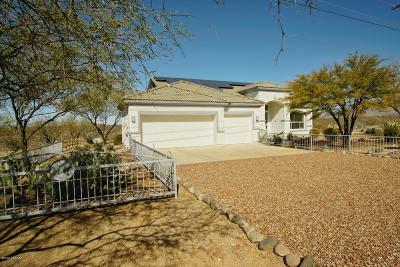 Home relies on solar system which is paid for and has a beautiful Pella front door and patio slider. 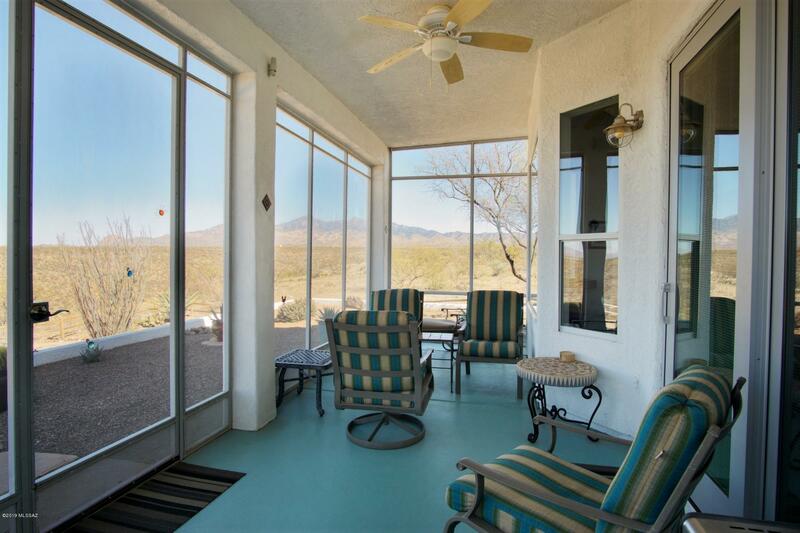 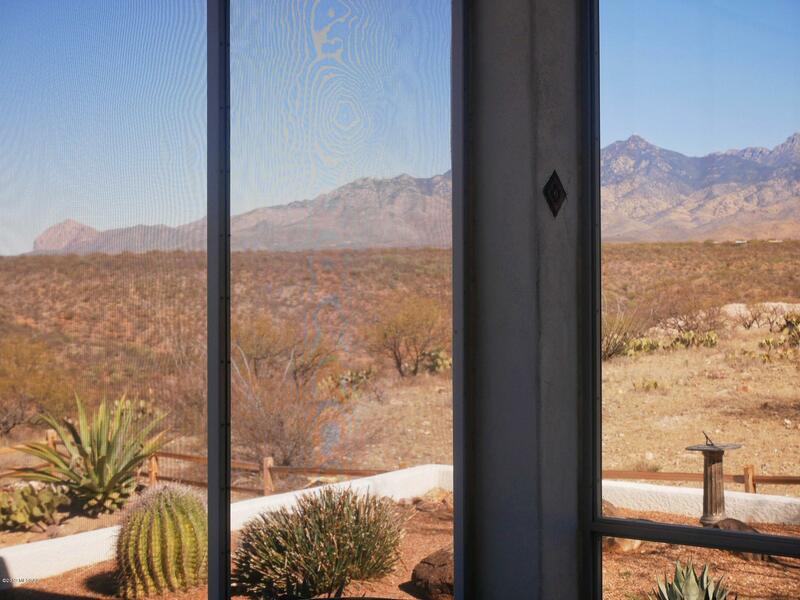 Enclosed Arizona room is great for enjoying sunsets and cocktails. 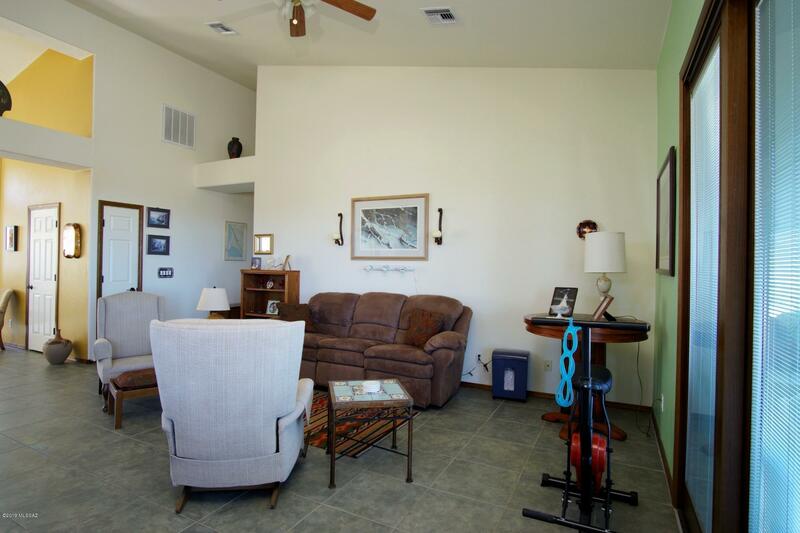 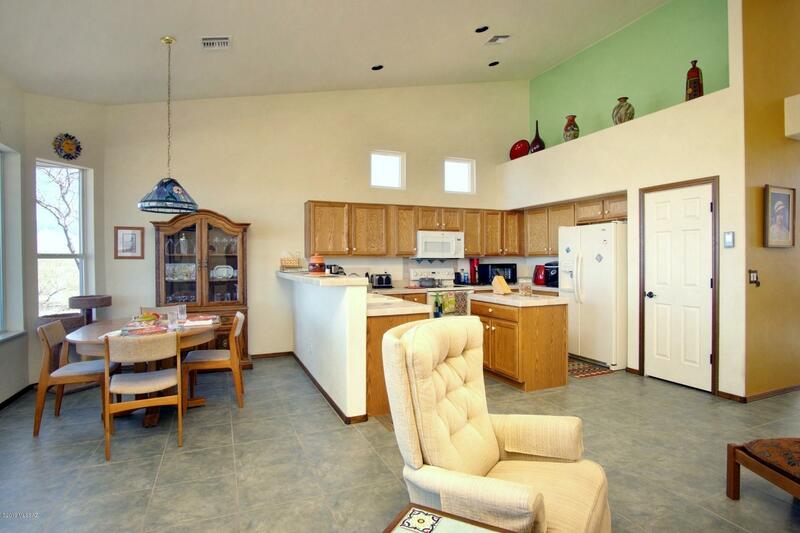 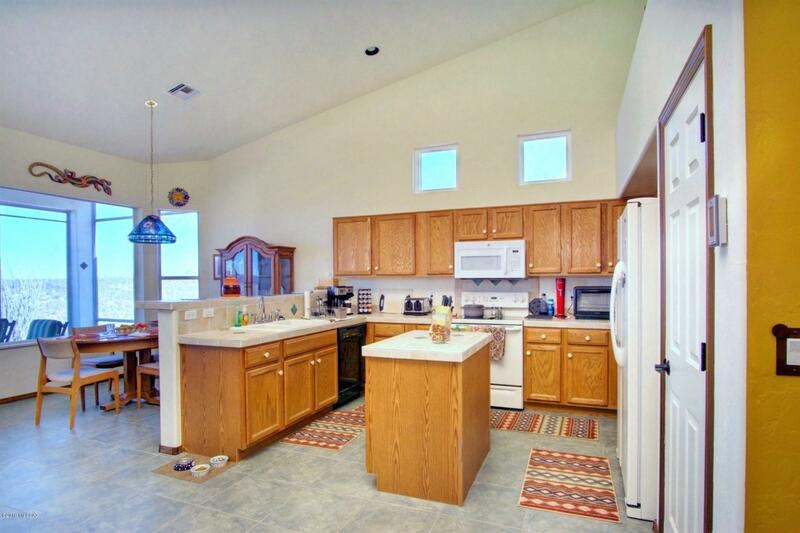 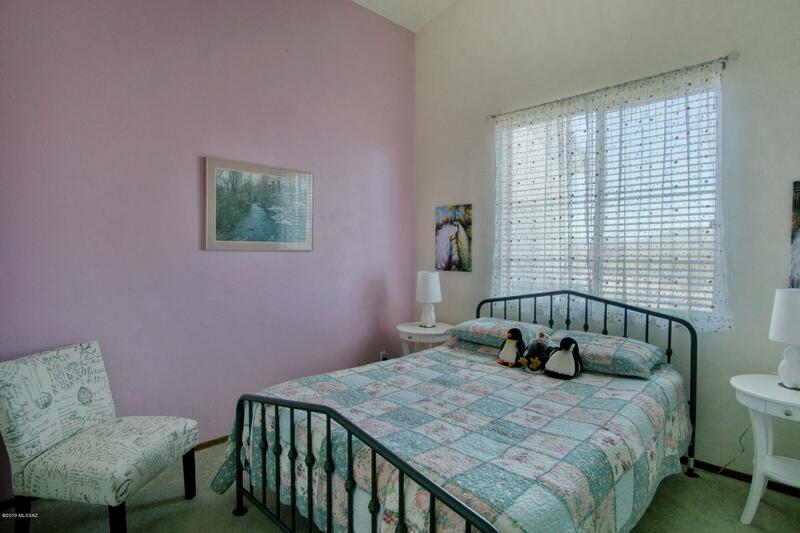 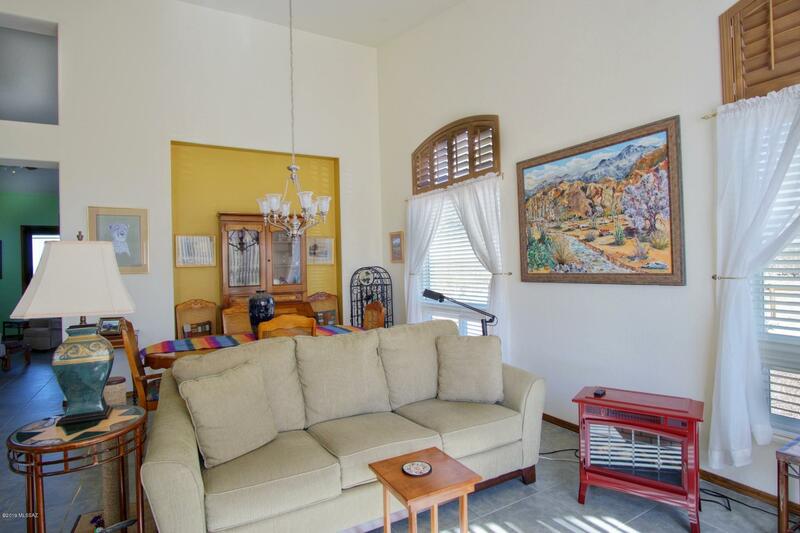 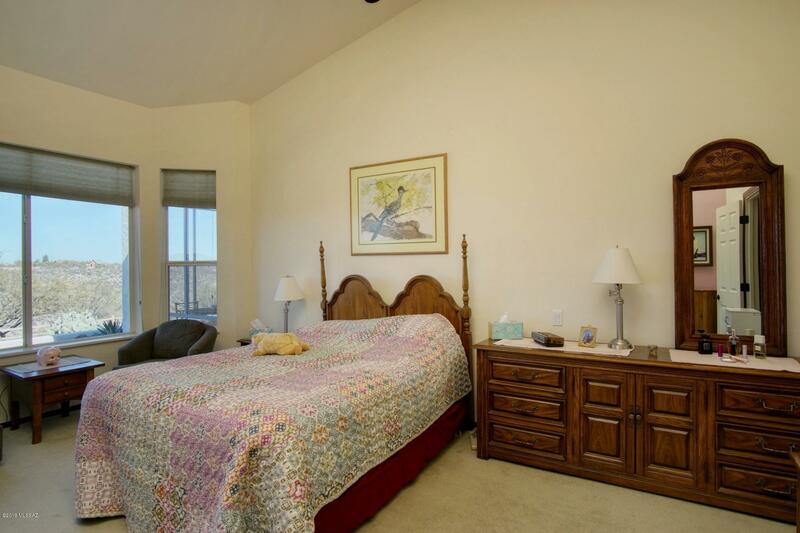 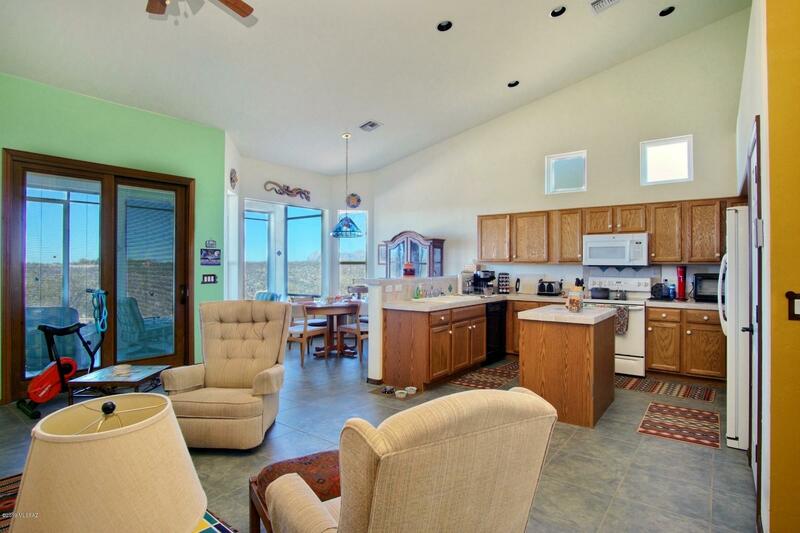 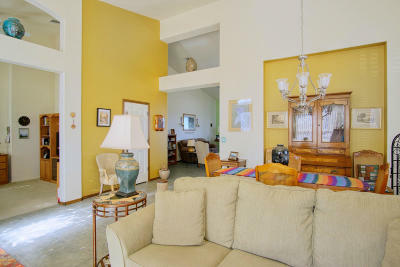 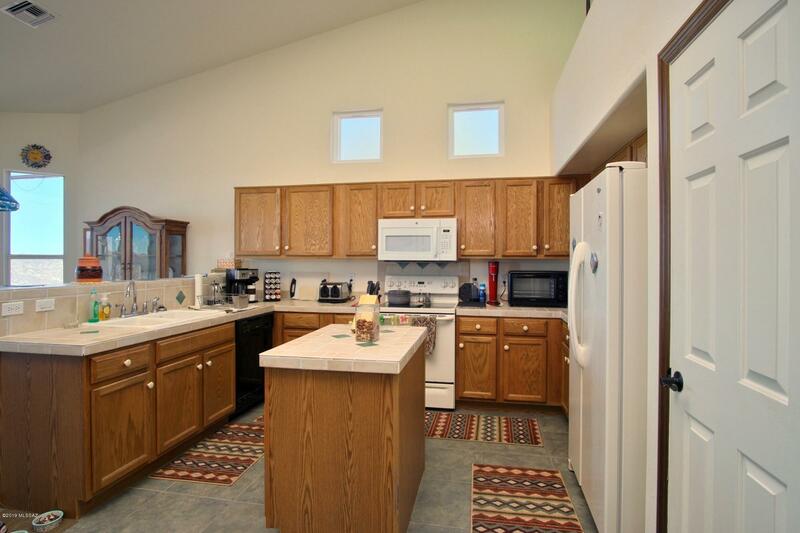 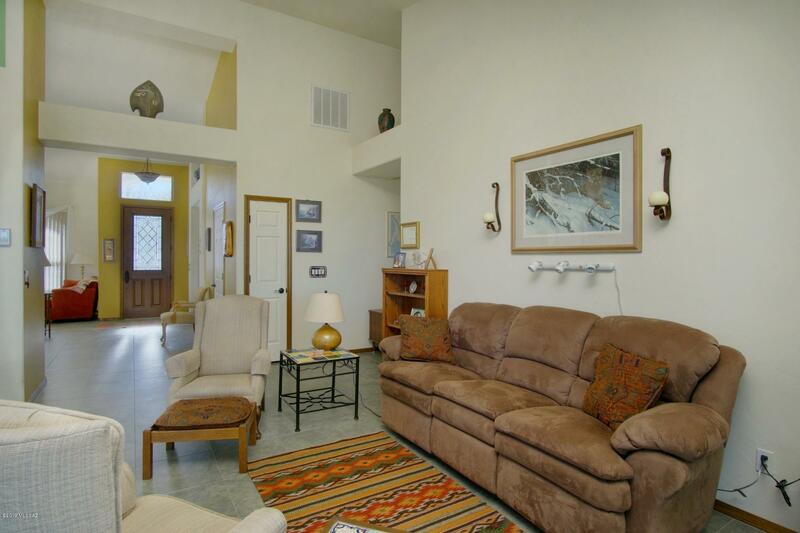 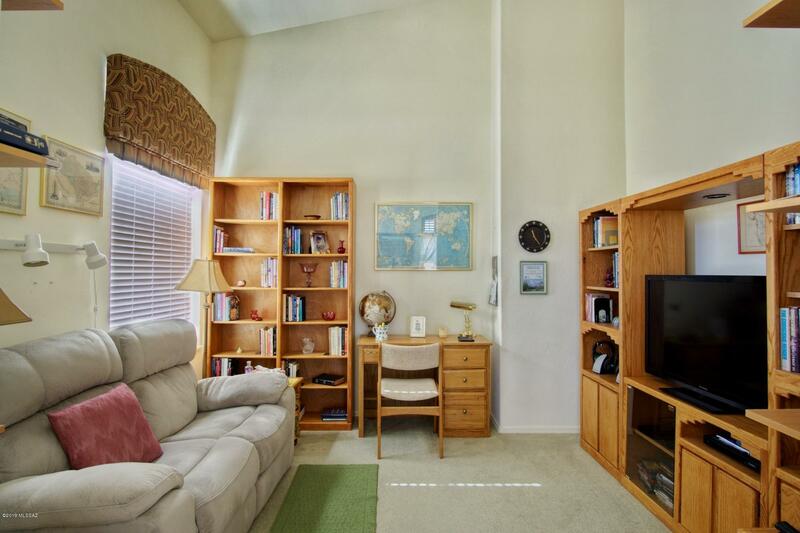 A large den or great room off of kitchen which has a nice breakfast nook to enjoy gorgeous mtn views. 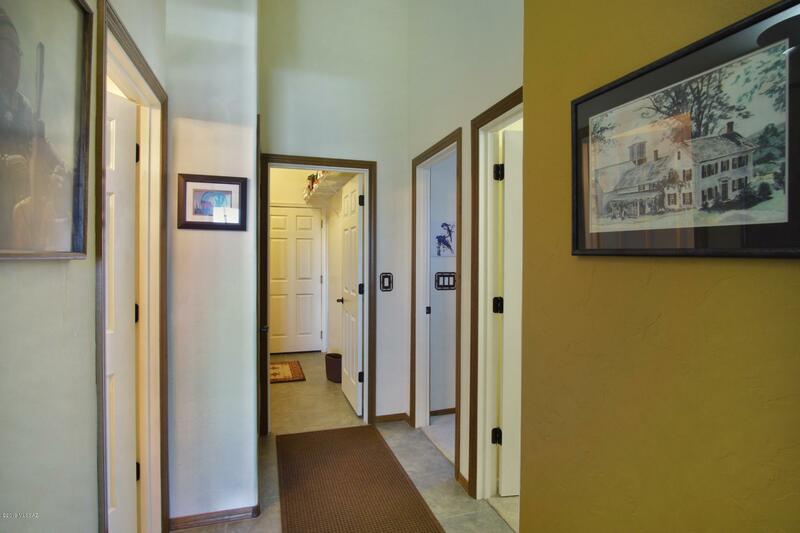 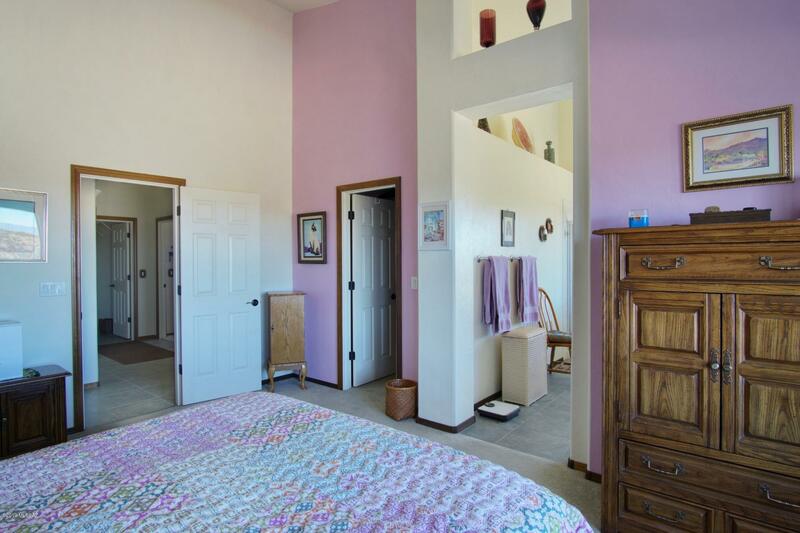 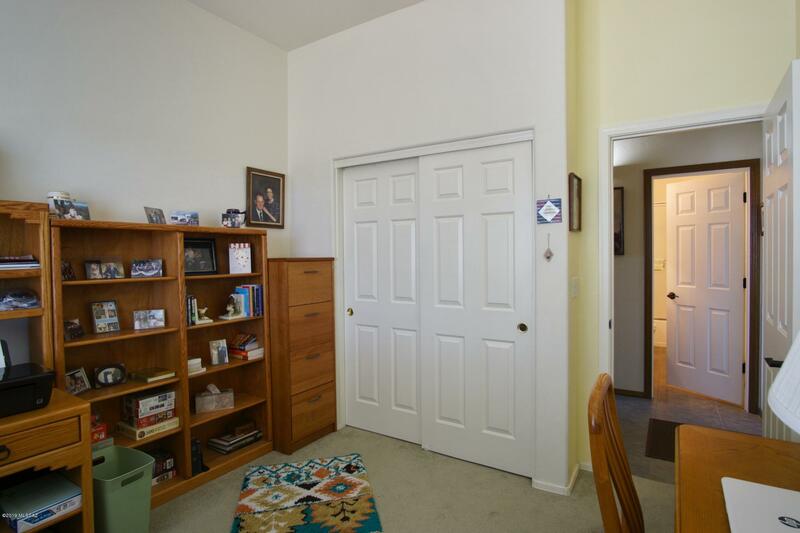 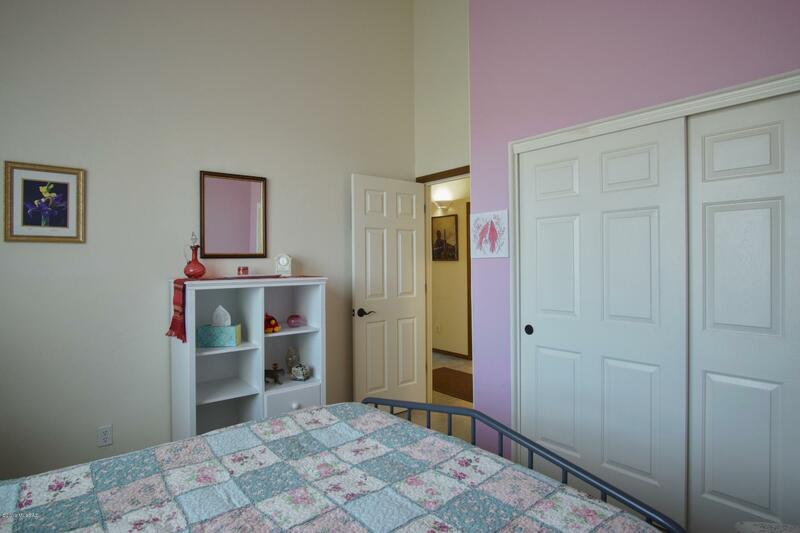 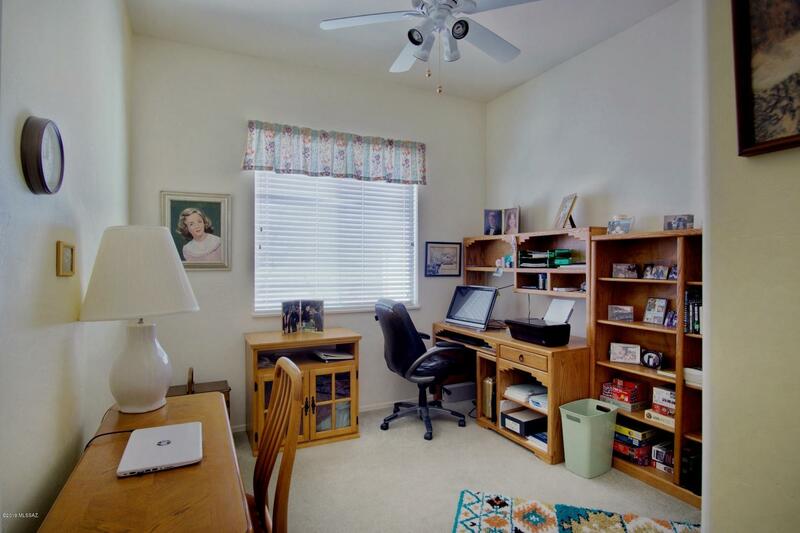 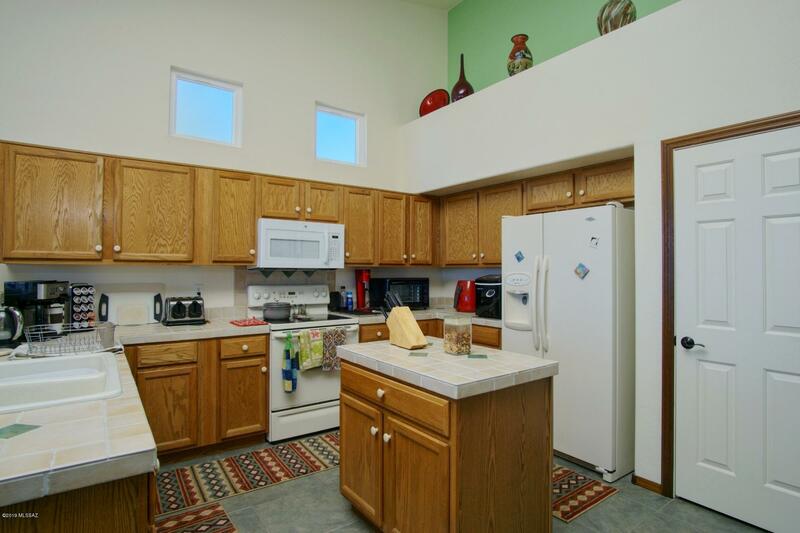 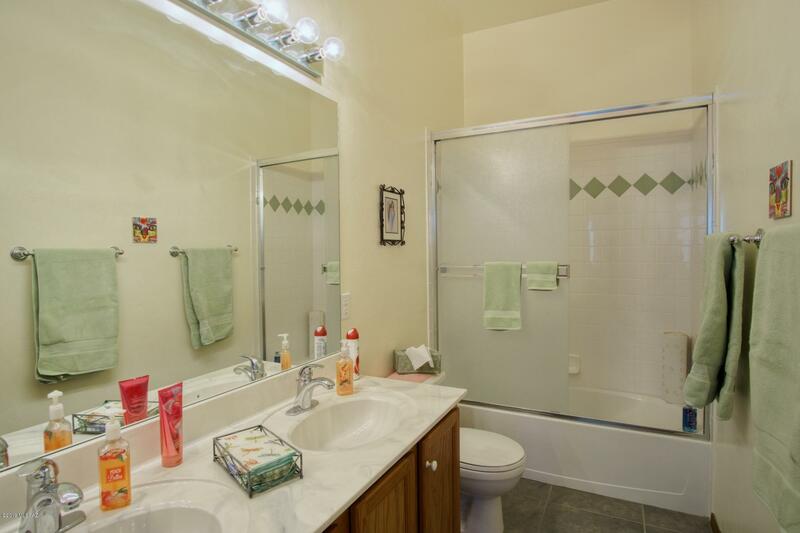 All tile flooring except bedrooms and the small office or library across from living room. 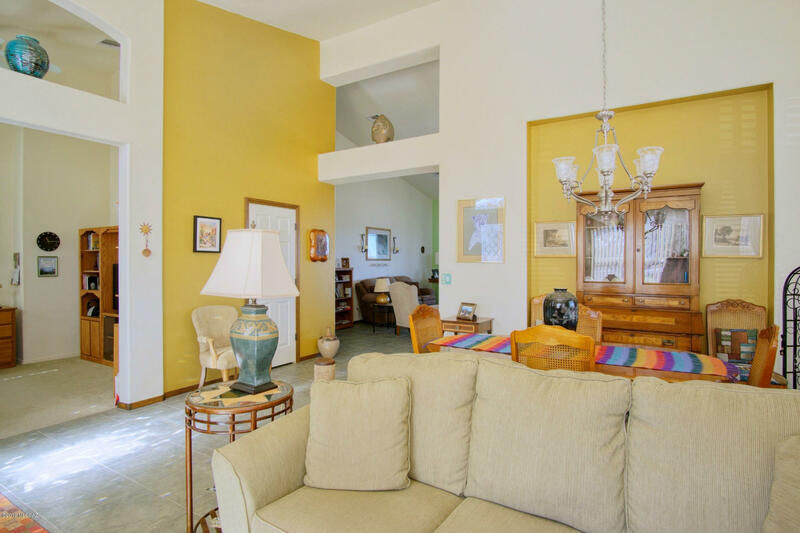 Vaulted ceilings add to the spaciousness of this home. 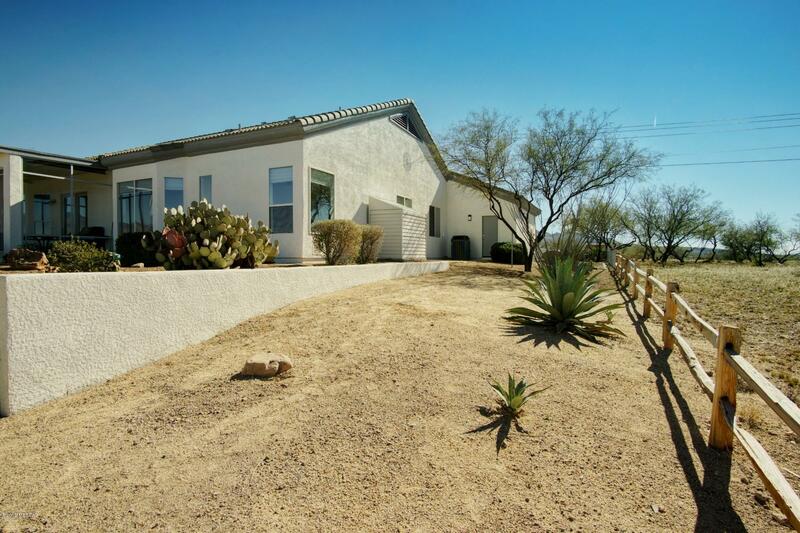 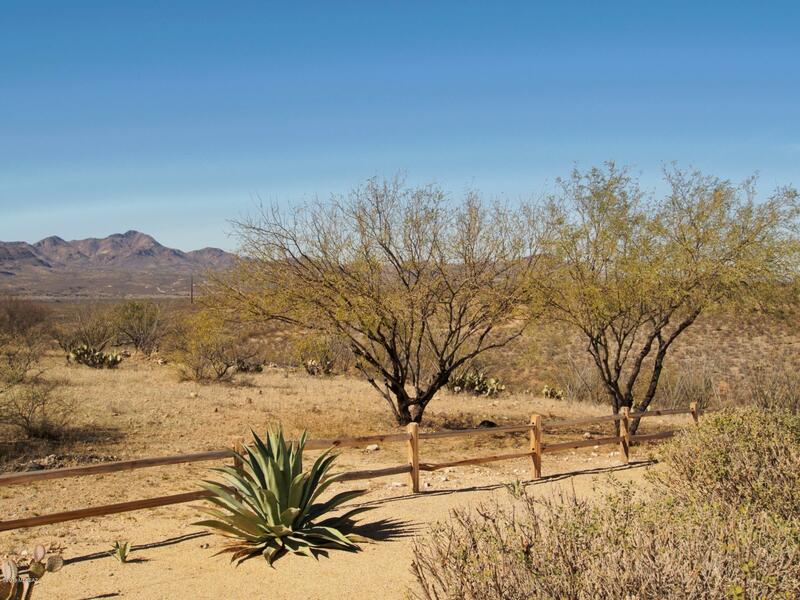 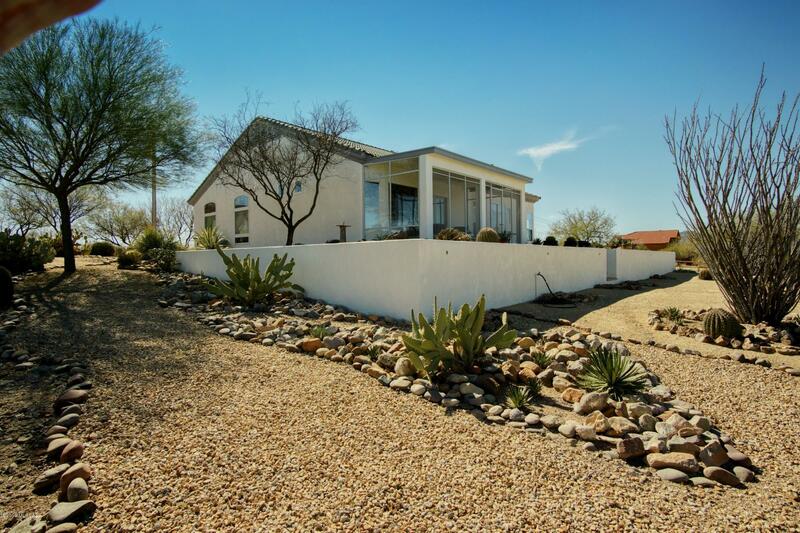 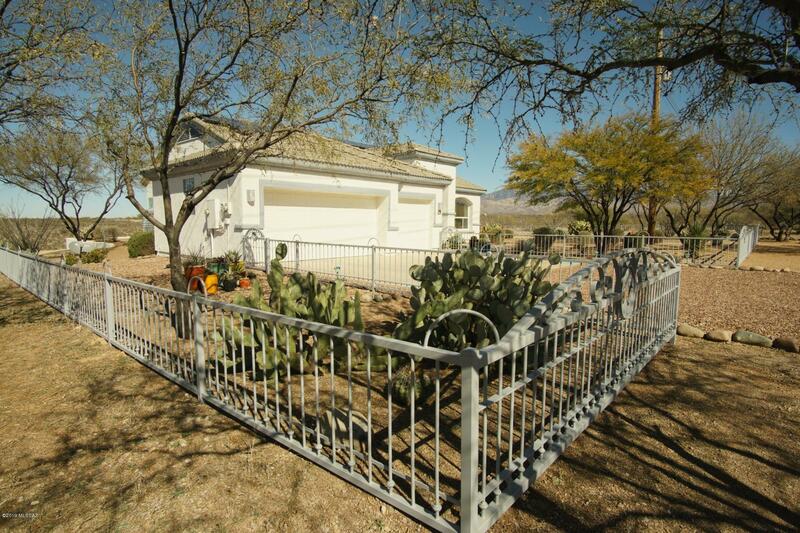 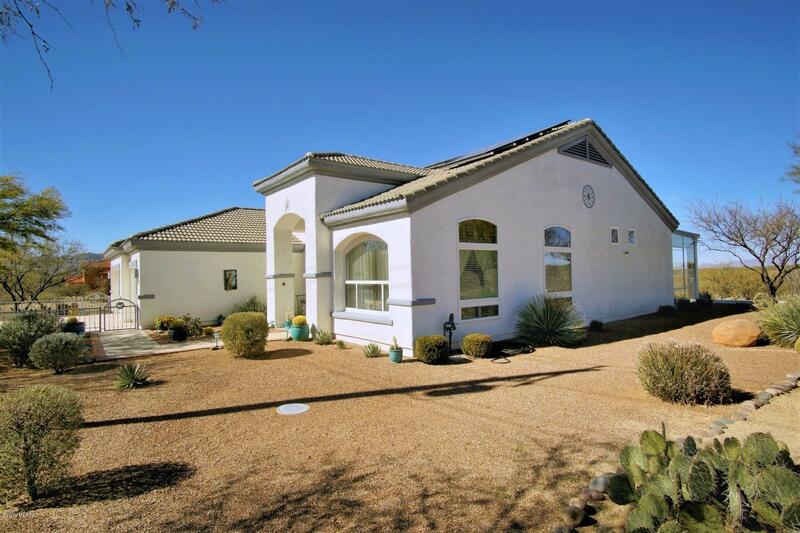 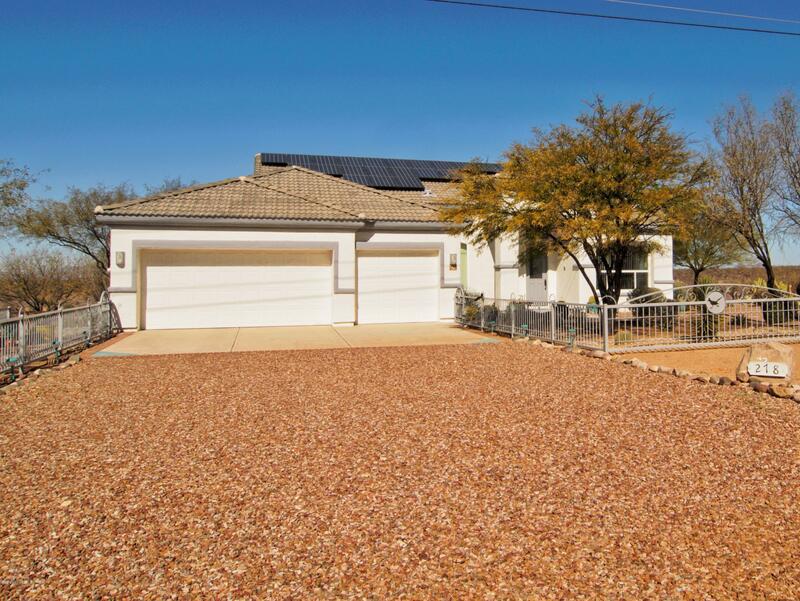 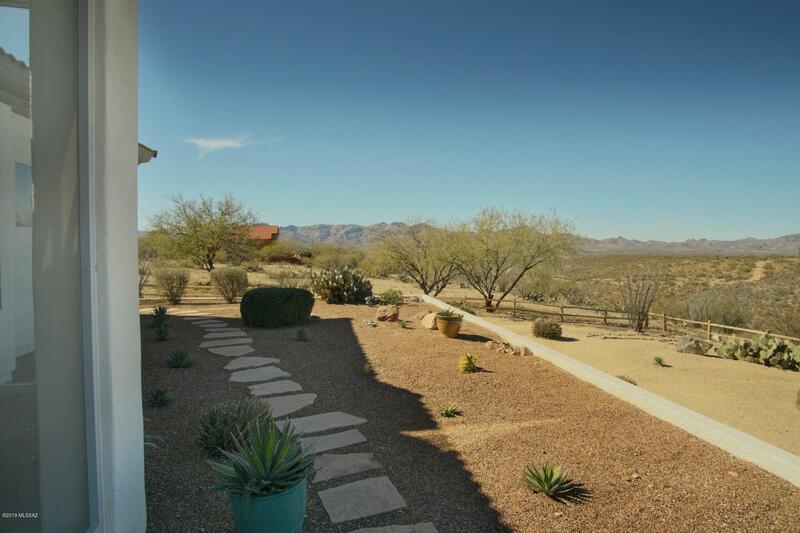 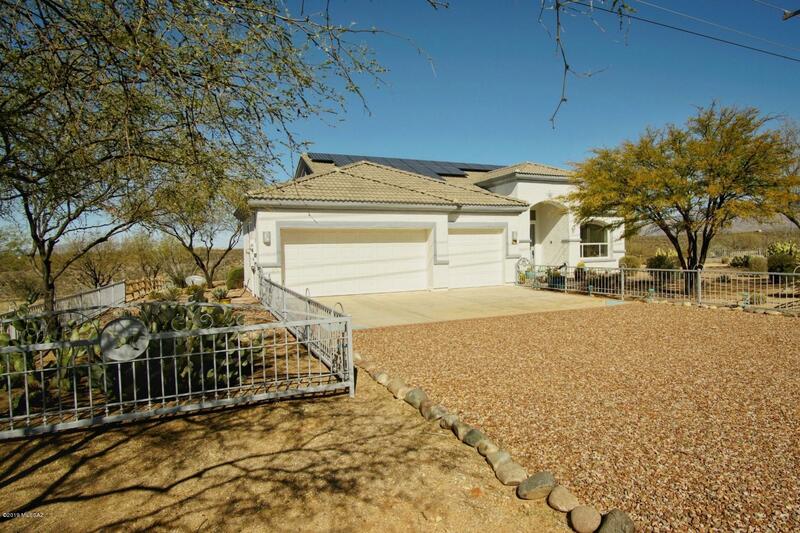 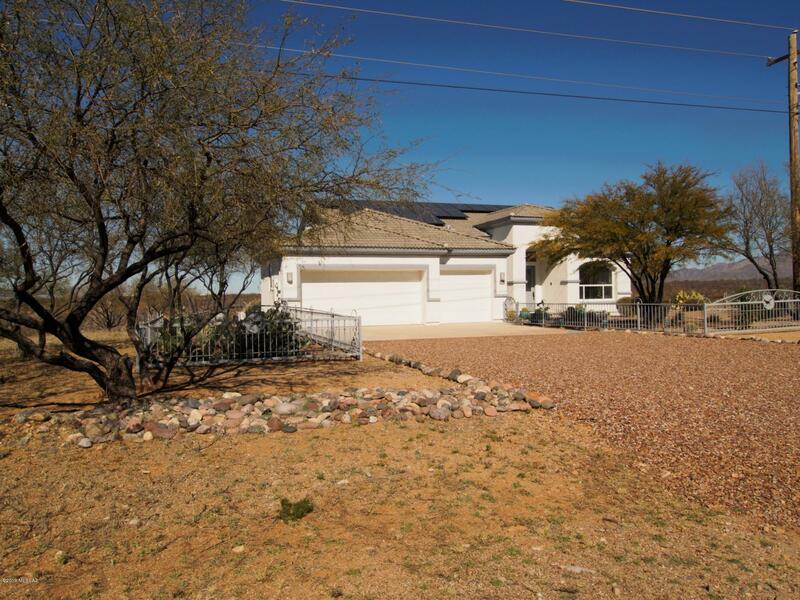 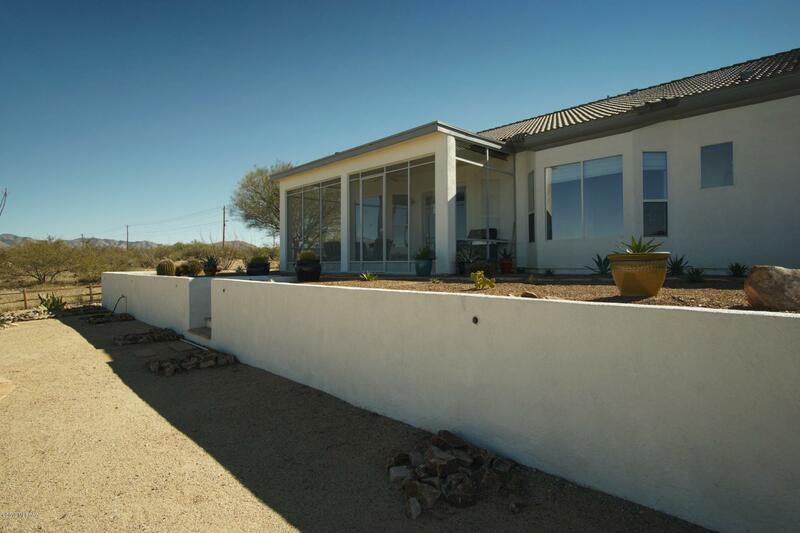 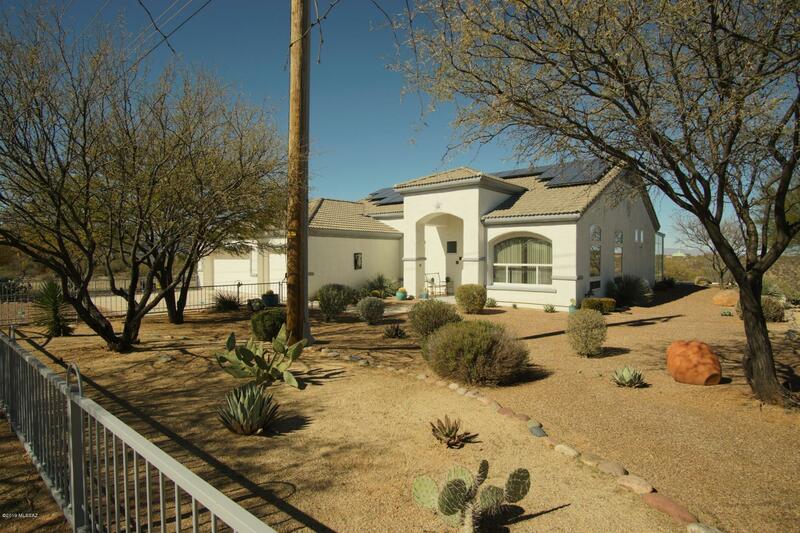 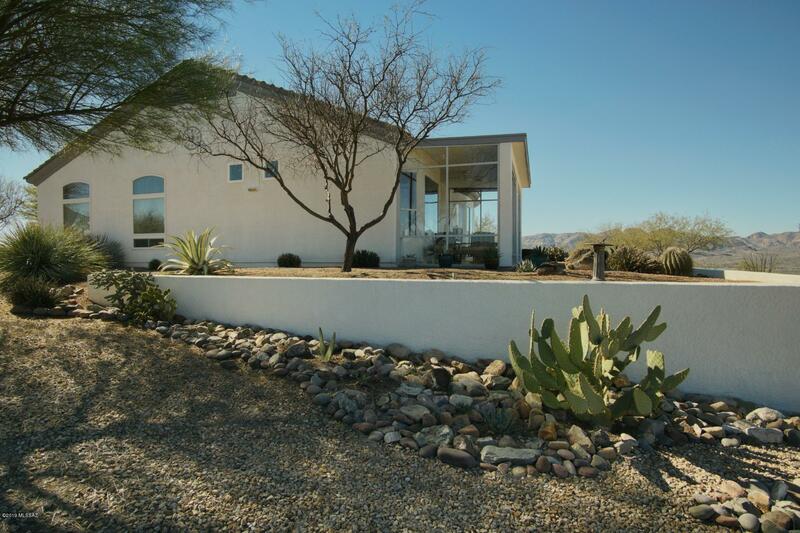 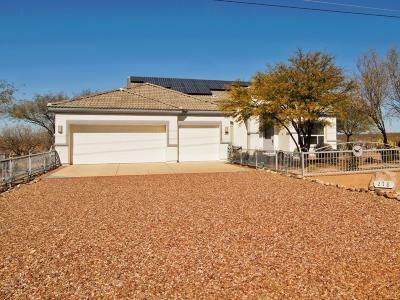 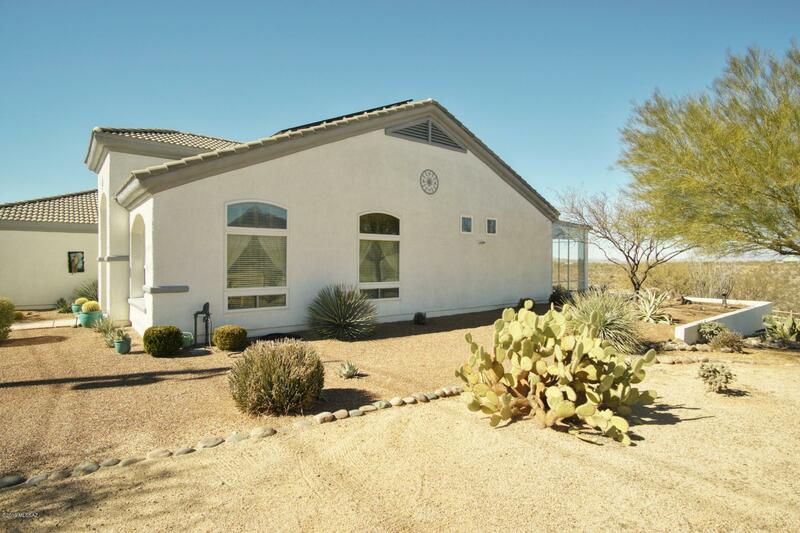 Lovely desert landscaping with low maintenance, tile roof and workshop area in 3rd car portion of garage. 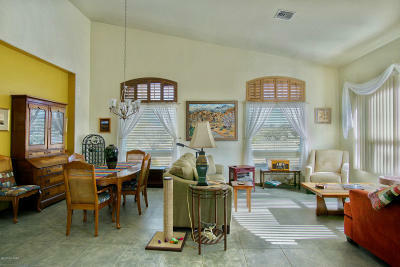 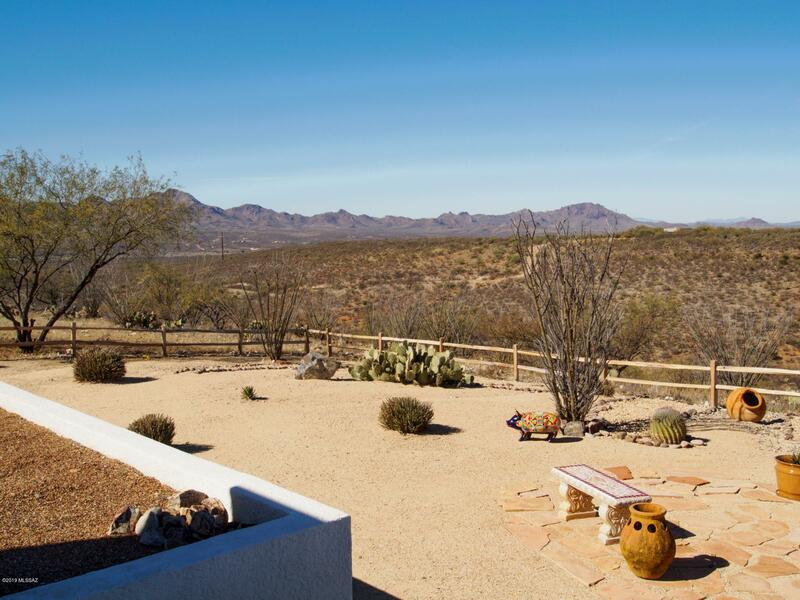 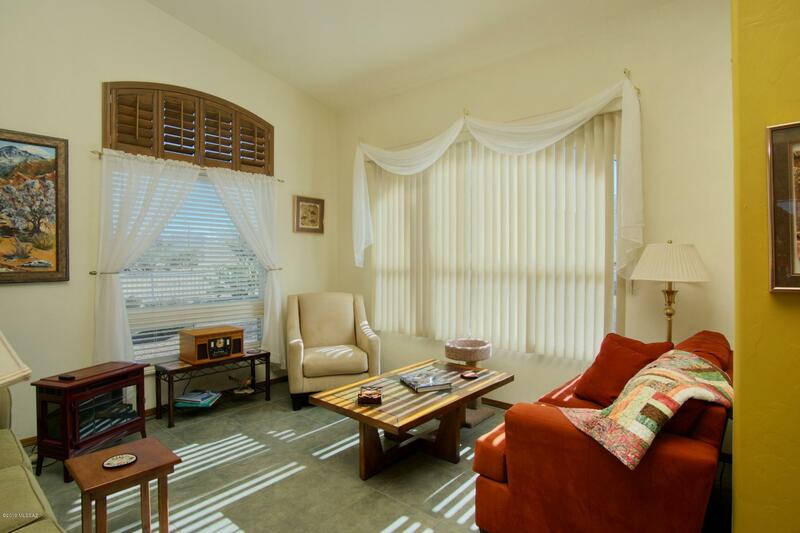 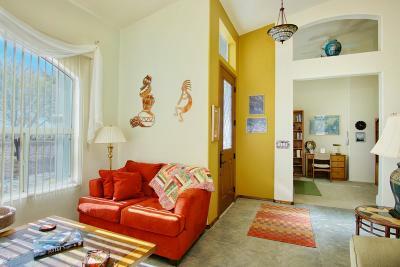 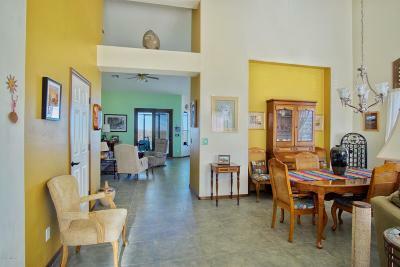 Enjoy sunrise and sunset as you entertain your family or friends in this lovely home. 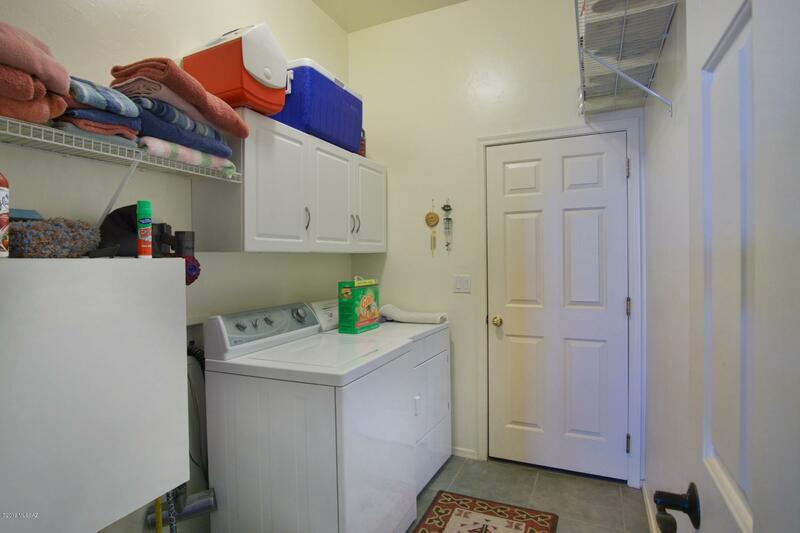 Don't let this one get past you. 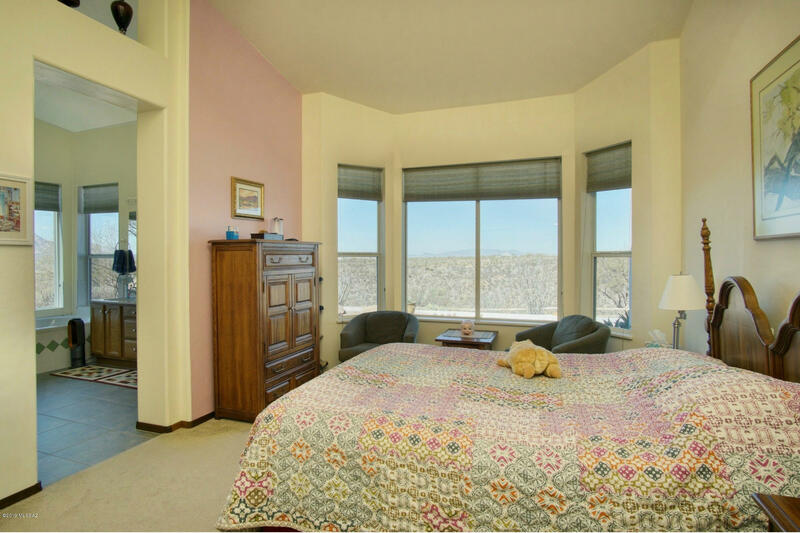 So many details such as all window sills are simulated marble, Touches that count.